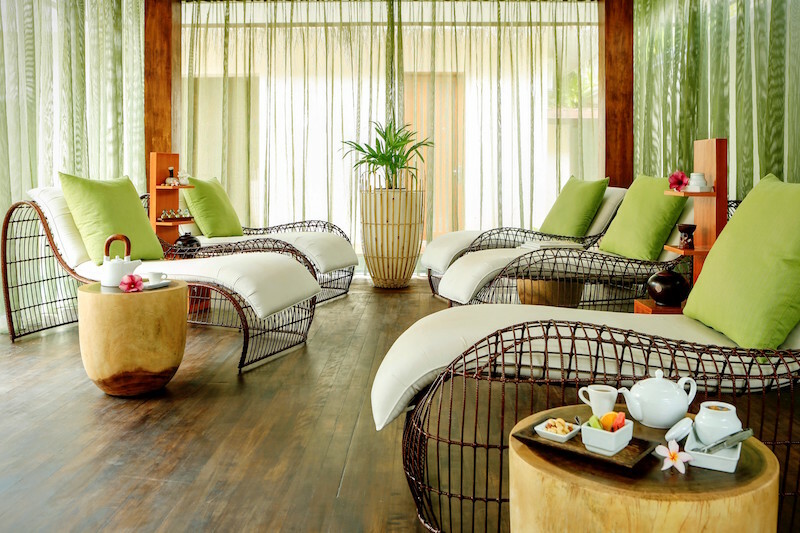 Review — Veli means sand in Dhivehi and indicates Kurumba’s commitment to incorporating essential local ingredients such as coconut oil and indigenous herbs into its spa treatments at Veli Spa. “We are the first spa in the Maldives to use traditional medicine in its most authentic form as a base for our treatments,” says Spa Manager Aishath Zulfishan, or Xubba, as she prefers to be called. Kurumba is the Maldives’ first resort and it’s refreshing to see that it continues to be a pioneer in the industry. Using ancient Maldivian medicine in its treatments, is an important step in preserving a unique element of local culture that has been passed on from generation to generation. It took Xubba eight months to learn Dhivehi Beys, traditional herbal remedies, from one of the most respected local herbal healers. 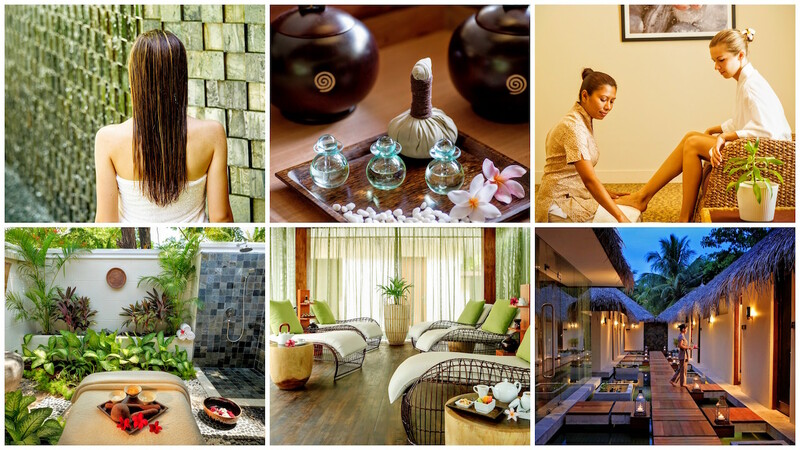 Her proudest moment was to invite her teacher to Kurumba and offer him a treatment at Veli Spa. “He was speechless. He had no idea that this is what we are doing. His words mean more to me than anything,” she says. Maldivian traditional medicine dates back to a time before doctors. It is based on local herbs and medical knowledge and secrets travellers from faraway shores have shared with the local people over centuries. “Unlike medicines one buys at the pharmacy, herbal medicine is not a quick fix but a life long solution,” Xubba says. 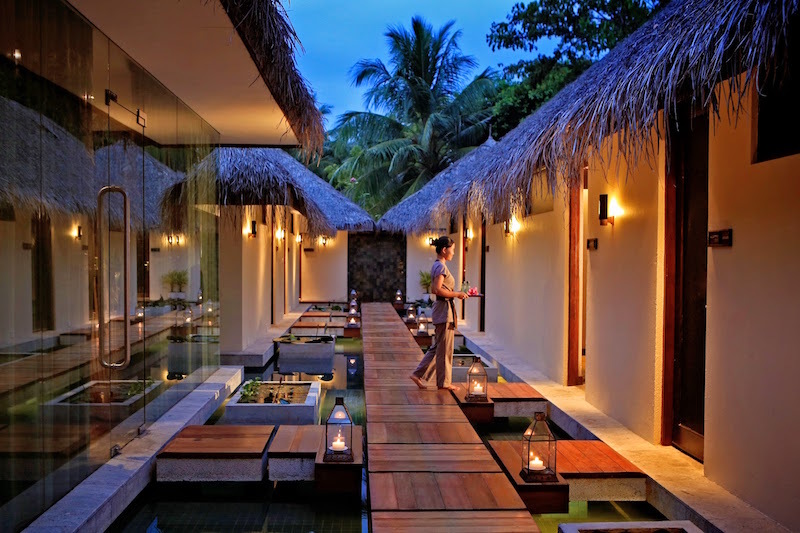 For my aching writer’s back she prescribes Akarakaraa Theyo Dhemun (Spirit of the Maldives), a signature full body massage, that was especially created for Veli Spa and can be tailored according to needs. I ask my masseuse Made, who hails from Bali, to apply strong pressure. Her nimble hands spread signature oil – healing local herbs and coconut oil – in relaxing strokes and apply pressure point work in all the right spots, loosening my tight muscles. I soon drift off, lulled by the rhythm of her hands and the soothing scent of the herb-infused oil. 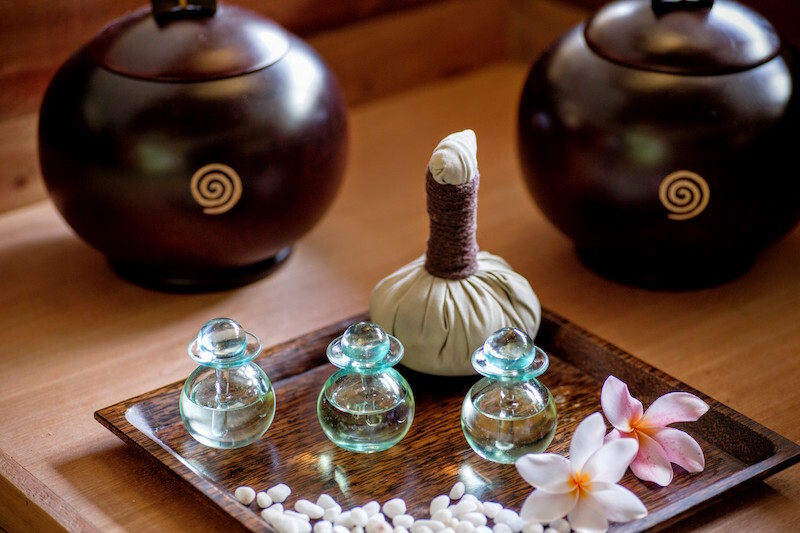 My massage is finished with the application of heated sand poultices, which feel so much more comfortable against my body than hot stones, which are commonly used in other forms of massage to warm up tight muscles. 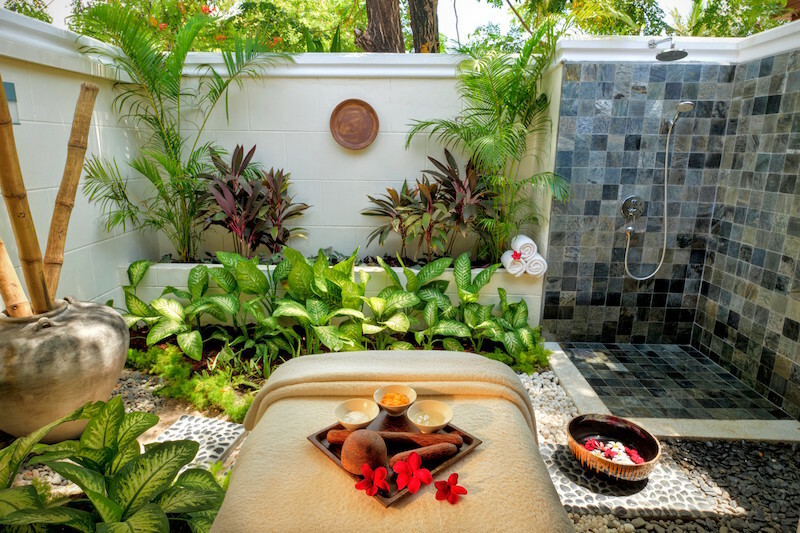 Supple, relaxed and feeling nourished, I float over stone steps and across landscaped water features to another treatment room where Sri, also from Bali, indulges my feet in an hour-long treatment. She soaks my callused feet in warm water enriched with purifying sea salts. Whilst I sip a glass of complimentary champagne, Sri gently works away on my feet – scrubbing, buffing, shaping, exfoliating and massaging. A shea butter and mango wrap leaves my feet and calves feeling deeply nourished; skillfully applied metallic red nail polish makes my feet look great for weeks to come. Resting in the spacious and tranquil relaxation room post-pampering, I reflect on how lucky I am to have been given a taste of Dhivehi Beys at Kurumba’s Veli Spa. Saying farewell to the enthusiastic Xubba, the country’s first Maldivian Spa Therapist, I feel hopeful that these traditional remedies will continue to be passed on from generation to generation. Kurumba Maldives is once again leading the way of innovation and preservation.